Bill Lindqvist, a Tiburon resident and geologist, is a global-warming skeptic. 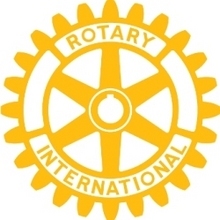 He shared his views with the Rotary Club of Tiburon recently. See a report on his talk on global warming and climate change at www.telli.com/rotary. Suspense & danger in "Alligator Smiles"